Aspen Concepts is a leading UK joinery manufacturer and interior fit out company. We have an outstanding reputation for quality, reliability and workmanship; its who we are. Our mission is to provide our clients with an exceptional service at every stage, from interior concept through manufacturing and installation, leaving them with an inspirational environment. For us, this means a commitment to using highly skilled people, a deep knowledge of materials and the latest technology. We control timescales and quality by manufacturing all products in our own UK factories. For you, that means projects that run smoothly. Requirements are met, on time and on budget. Aspen becomes your partner, from your first project, whatever its size and into the future as your needs grow and evolve. For over a decade, we’ve helped everyone from global brands to local schools, creating environments for work, rest and play. Interiors that facilitate, educate and communicate; that inspire, impress and delight. 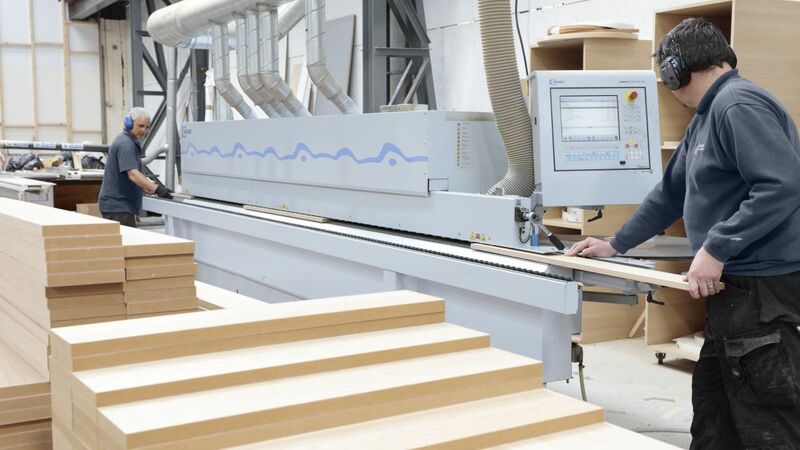 The Birmingham Joinery factory in Oldbury is our main production facility. While the Newcastle Joinery workshop in Washington, offers the same service, but on a smaller scale. The Swindon address is our head office. Fitters & installers are located at all three for countrywide coverage. 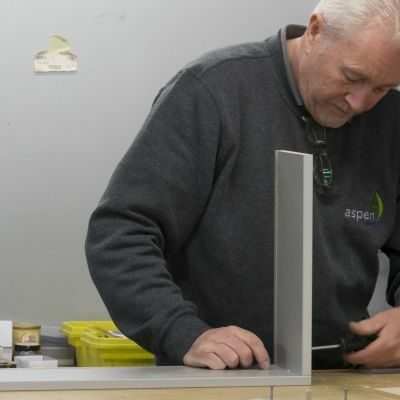 Aspen Concepts was previously the joinery & shop fitting division of a much larger group. This larger group had been trading for 25 years in the retail sector. 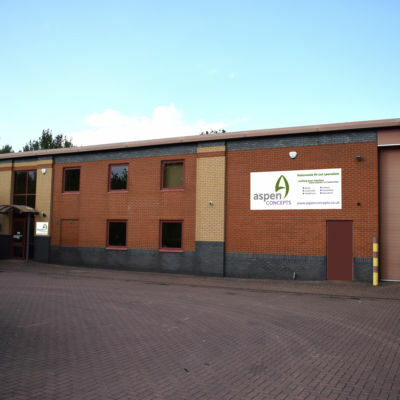 in early 2007 Aspen Concepts Ltd was established as an independent company and joinery manufacturer through a management buyout and is now over 10 years old. Since then, the management team have invested heavily in high quality people and IT systems. Even in its early years the company successfully undertook over 7,500 installations per annum. 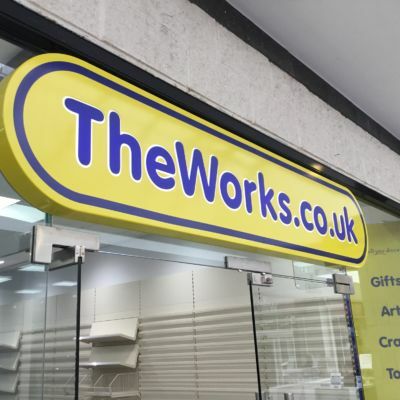 With over 120 employees based throughout the country we offer a nationwide shop fitting & joinery service. 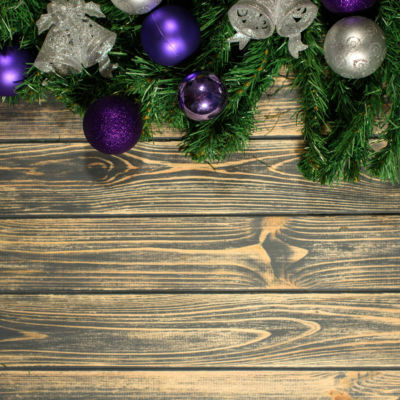 This is facilitated by our three locations situated in Wiltshire (Swindon), West Midlands (Birmingham), and the North East (Washington, Newcastle). Since 2007 Aspen Concepts has kept expanding its market segments and services. They now offer a full design service, project management and product development facilities. While still focusing on the Retail Market Aspen Concepts can now also offer designs, solutions and manufacturing for the hospitality, healthcare, corporate, sport, leisure and education sectors. In June 2008 Aspen Concepts successfully acquired Castle Shop Fitting & Interiors Limited based in Durham. Castle specialised in shop fitting, high quality joinery manufacture and installation. Their purchase added considerable expertise in market sectors such as schools, universities, hospitals, hospitality and corporate office environments as well as traditional retail, to the Aspen company. We are now planning for the future, employing apprentices and planning new workshops for our future. 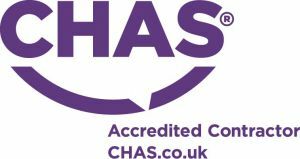 We are a CHAS accredited contractor registered with SMAS on the worksafe contractor scheme and all our installers carry CSCS cards, click here for more information on installations and safety.